Dear Evan Hansen is a new(ish) original musical written by songwriting superteam Benj Pasek and Justin Paul (who wrote the lyrics for La La Land). The musical has been building quite a buzz, and now you can download the sheet music for the lead track, "Waving Through a Window." Dear Evan Hansen opened on Broadway at the Music Box Theatre in December 2016, after its world premiere at the Arena Stage in Washington, DC in July 2015 and an Off-Broadway production in March to May 2016. It recently became the highest-grossing new Broadway musical. The fantastic soundtrack was just released in full on Spotify, and you can listen to it below. 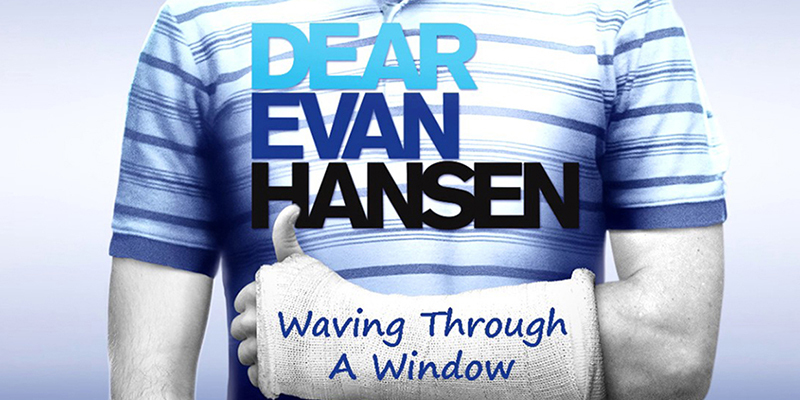 Download the sheet music for "Waving Through a Window" here!